Sound familiar? 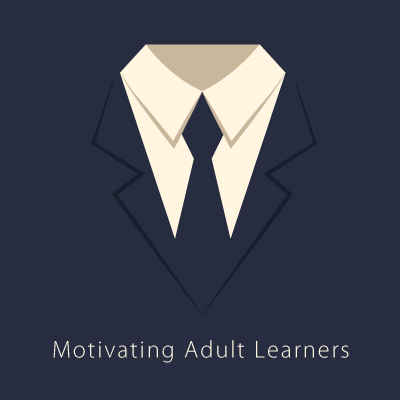 Adult learners can be reluctant to get started with e-Learning, but that doesn’t mean you can’t engage them. You just need a few tricks up your sleeve! Maybe your learners are complaining. Maybe they’re not even finishing your e-Learning course. Maybe your boss is annoyed that your learners are still making the same mistakes, their job performance hasn’t improved and it all points back to you. You got just the right talent of high performing executives, yet the company’s overall performance isn’t up to the mark. Those ace players are either unable to tap that market segment, or strategize the action plan of production or lacking somewhere else. Hiring the right talent isn’t enough; it is crucial to deploy those high performers effectively so that they are in a position to perform as per their capacities. Build a dynamic High Performance Team and get the game going! 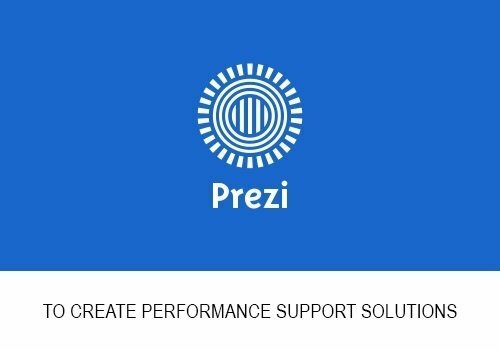 Performance Support Series: Featuring Prezi animations in our Learning framework to supplement online training. In this article, I will share a case study on how we have used Prezi (a presentation tool) to create an innovative learning aid. Shortly, this will be a part of our upcoming Performance Support Solutions. 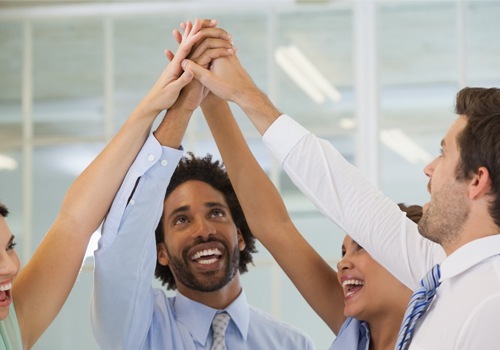 We all know the importance of employee engagement. 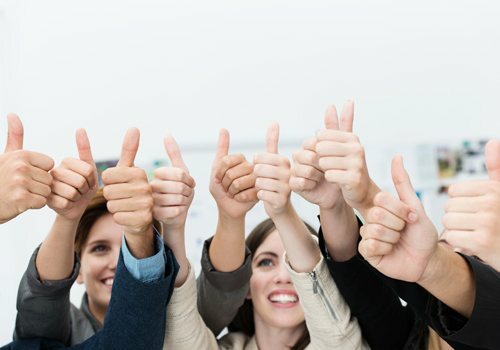 Forbes reports a 6% higher net profit margin for companies with an engaged workforce, and a five times higher shareholder return over five years than companies without an engaged workforce. As Human Resources and Learning and Development department plan an engagement program, the following factors and the Q12 questions should be taken into consideration. Corporate learners today are enthusiastic learners – as they view lifelong learning as the way to professional success. But even in the face of such enthusiasm, organizational learning can prove to be tedious and boring. Through workplace collaborations, learning can both be enjoyable as well as impactful. 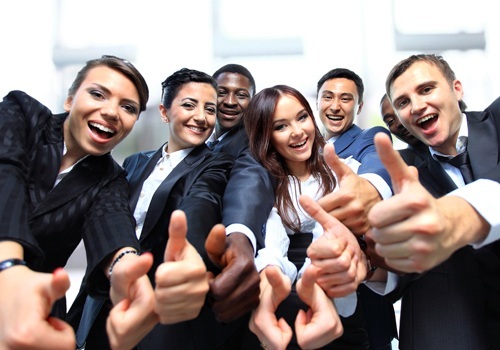 That’s good news for Learners as well as Training Managers – a true win-win for all! There's got to be a secret right? 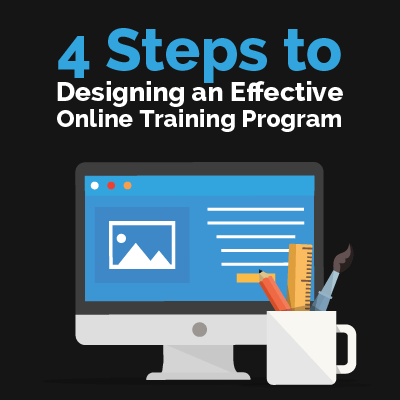 We all know that a good online training program is vital to a company's long-term success. It's like a steak dinner. You have to start with quality cuts of meat, or your meal isn't going to end up as delectable as you'd hoped. Similarly, if you don’t start with a good training program, your employees won’t develop the skills and knowledge they need. 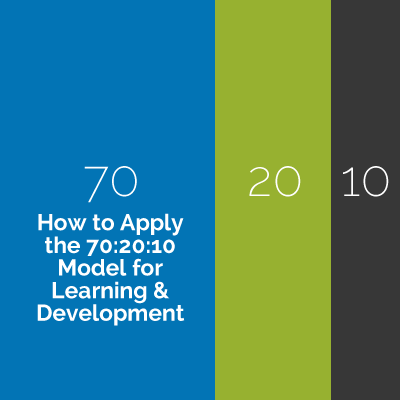 With changes in learning technology and a trend toward informal learning, eLearning continues to offer learners many benefits – standardization, self-paced and anytime, anywhere learning.